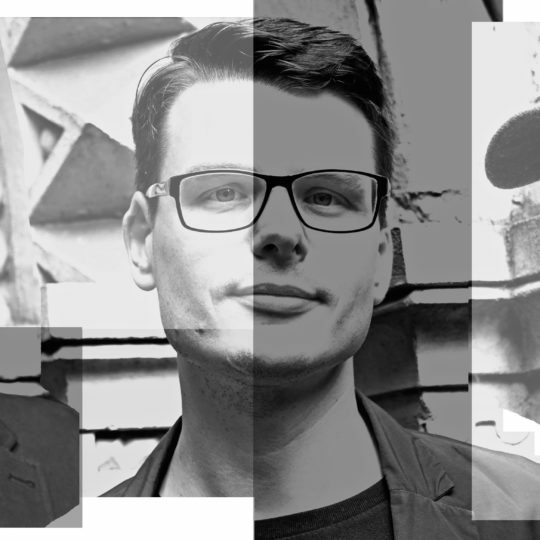 Little is known about Manchester based musicians Richard Talbot and Jamie Crossley, they have consistently avoided publicity and rarely grant interviews, which has led to them frequently being described as enigmatic or reclusive. Under Wires and Searchlights their first album, appeared on the small British independent label Ochre Records in 2003, immediately drawing attention for its combination of synths, guitars, strings and cinematic soundscapes. Released in limited numbers copies quickly became sought after, often changing hands for high prices. Inspired by images of cities and travel its cinematic textures bought them to the attention of a larger audience and inspired widespread critical acclaim particularly in the US where various tracks were prominently featured in a number of popular US television shows and independent arts based projects. Distance became one of the most successful ambient albums of recent years. Through 2006/7 MU played a number of live dates including high profile gigs at Big Chill and the Eden Sessions and specially recorded a live set for the influential US radio programme Echoes. 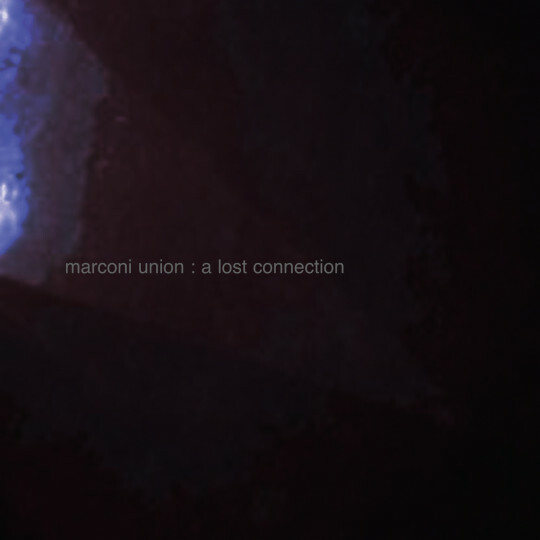 They then retreated to the studio to begin a period of prolific recording, producing their new album A Lost Connection and simultaneously setting up their own MU Transmissions label, and website www.marconiunion.com. Finding a kindred spirit in Just Music, the album is licensed for digital release through Just Music.